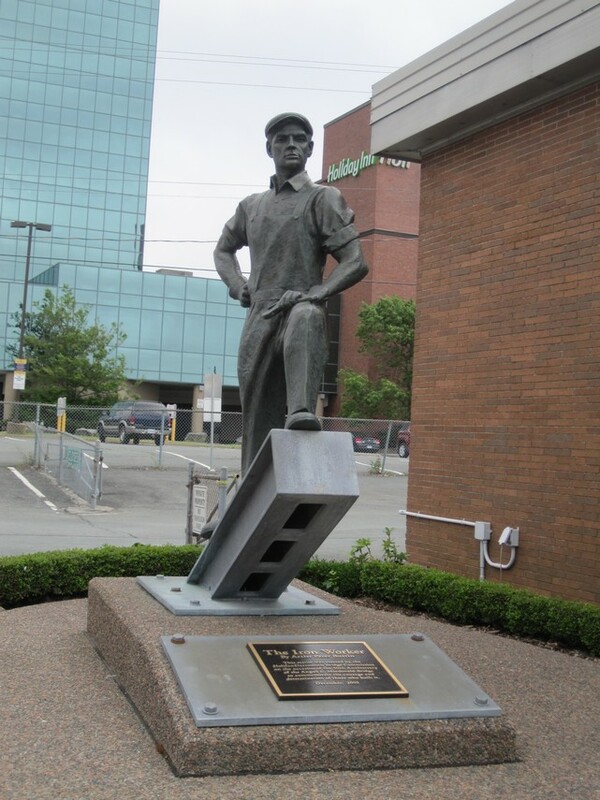 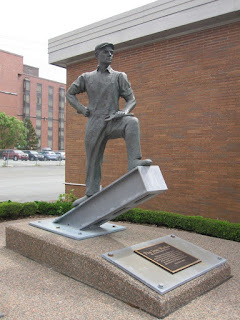 "The Iron Worker" is a statue created by the artist Peter Bustin. 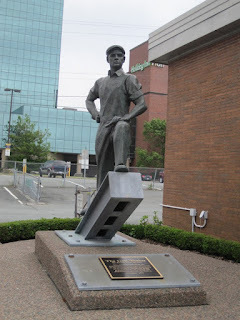 It was erected in December of 2005 by the Halifax-Dartmouth Bridge Commission, on the occasion of the 50th Anniversary of the Angus L. Macdonald Bridge that spans the harbour between Halifax and Dartmouth. 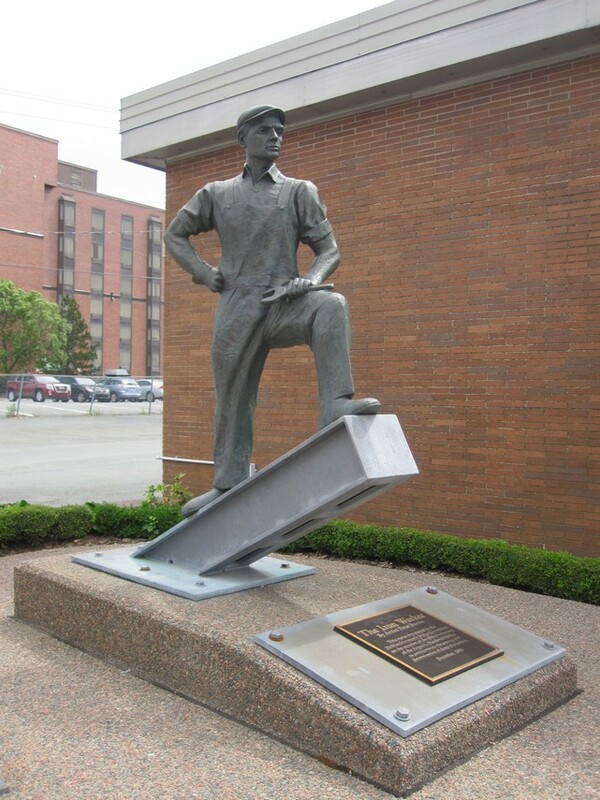 Its creation was commissioned to honour and commemorate the courage and determination of those who risked their lives to build the bridge that today sees nearly 38 000 crossings daily.